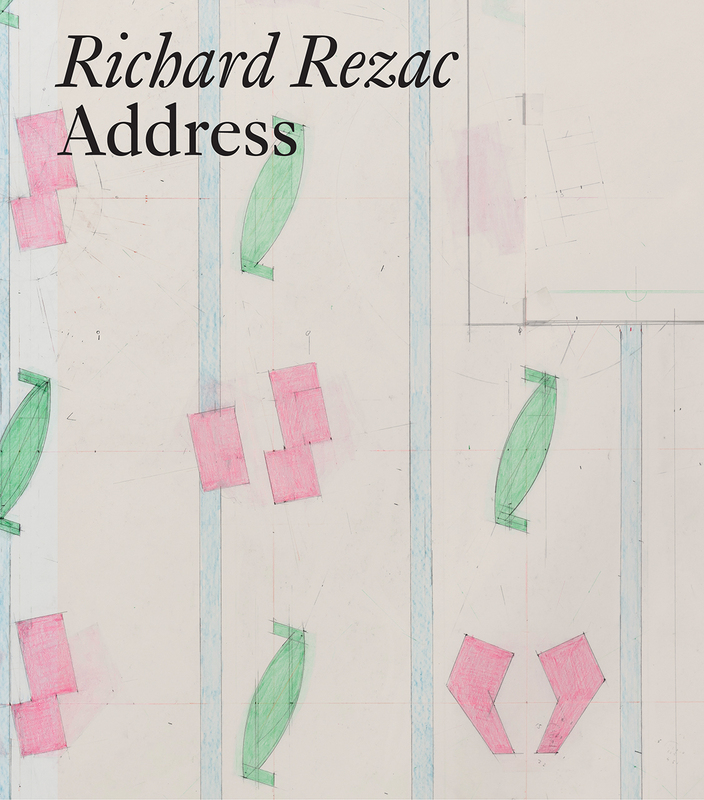 The title of Richard Rezac’s Renaissance Society exhibition, Address, plays on the multivalent quality of the word. As a noun, it refers to a unique identifier of a precise location. As a verb, it refers to a form of communication crafted for a specific people, time, and place. This exhibition drew upon both elements of the word’s two meanings: the artist deliberately created and selected works in response to the architecture of the Renaissance Society’s gallery space, and the title also nods to the sculptures’ relationship to their presumptive audience. This book showcases twenty pieces featured in the exhibition that are made of a wide range of materials including cherry wood, cast bronze, and aluminum and that span Rezac’s career—including newly commissioned pieces.s Through the concept of address, the exhibit and book explore the artist’s ongoing engagement with both tangible, mathematical ordering systems and the elusive mechanisms of memory and interpretation. This publication continues Rezac’s address, extending it to a greater audience of readers through a generous selection of images, a conversation between the artist and curator Solveig Øvstebø, and new texts by Matthew Goulish, Jennifer R. Gross, and James Rondeau.